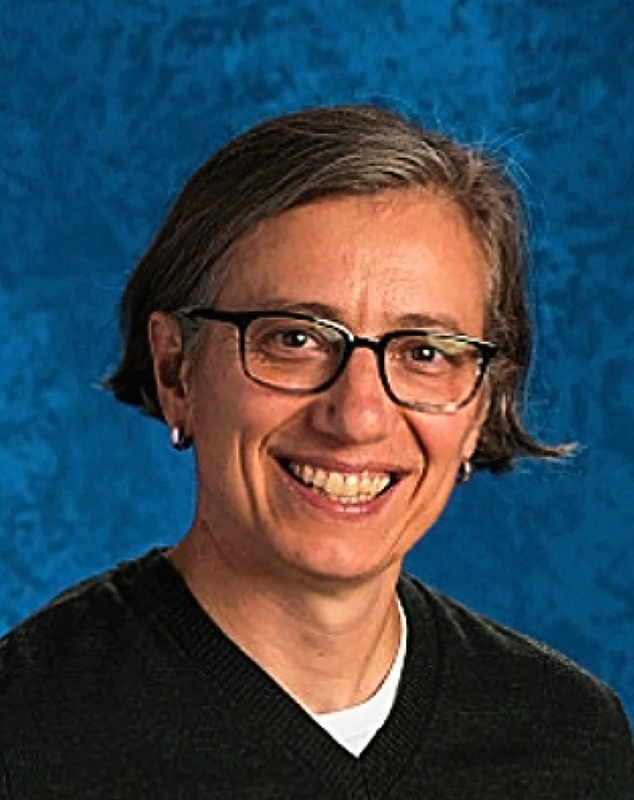 Margaret Calvert, principal of Portland's Jefferson High School, has been named Oregon High School Principal of the Year by the Oregon Association of Secondary School Administrators (OASSA) and the Confederation of Oregon School Administrators (COSA). This award places Calvert in the running for the National Principal of the Year Award from the National Association of Secondary School Principals (NASSP). The annual award honors personal excellence, collaborative leadership and a principal's proven ability to ensure a high level of instruction. In addition, the award recognizes a principal who maintains high expectations for students and staff. "Margaret exemplifies all of these things," said Superintendent Carole Smith in announcing the award during the April 19 School Board meeting. "The thing that is really special is her high school colleagues came together and collectively wrote the nomination, and it was a wonderful nomination." Lincoln High School Principal Peyton Chapman lauded Calvert's role in partnering with Portland Middle College to craft a program for students to earn dual credit. Chapman celebrated Calvert's work to ensure equitable funding formulas for schools and her work partnering with Self Enhancement Inc., in addition to her participating on several district-wide committees to represent principals. "She has been a role model for all of us," Chapman said. Calvert said she was humbled by the honor. "I want to thank Carole Smith and the high school principals for the collaborative application," Calvert said. "It's incredibly touching. I think entering education in this era, you enter because of inspiration. Periodically, you can get ground up in the mix and you hope to stay vitalized, revitalized, and energized as you move forward. I have been fortunate to work with tremendous teachers, incredible students and amazing mentors. People have offered me so much and I am grateful." Calvert will be honored at the Annual COSA Conference in Seaside in June, at the NASSP National Principal of the Year Institute in Washington, D.C., in September, and at the Oregon Principals Conference in Bend in October.